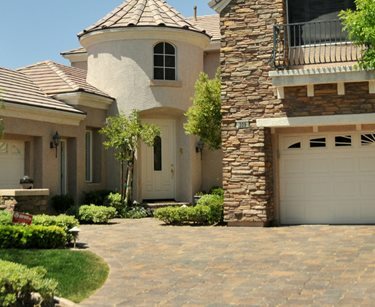 A paver driveway will lend a sophisticated appearance to any style of home. 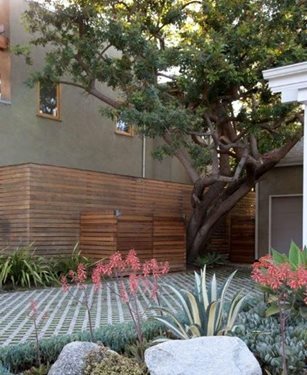 Interlocking pavers come in a wide array of colors and shapes and can be laid in many different patterns. 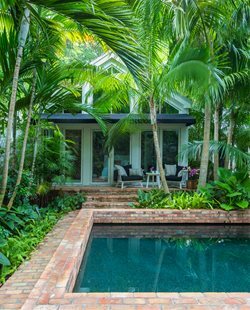 You can choose from concrete pavers or clay brick pavers, both are very durable. One of the main benefits of a paver driveway is that it will not crack because of the flexibility the joints between each paver provide. Additionally, repairs are simple because specific areas can be targeted without having to redo the entire drive. 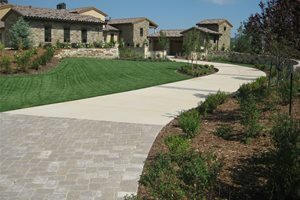 The part of a driveway where visitors park is among the most important parts of an entry landscape. It's also the largest expanse of paving, which becomes costly when poured in place. 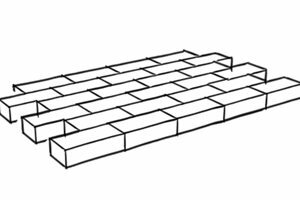 Traditional brick is not always strong enough to become a driving surface unless it is laid on a concrete slab, which is very expensive since this involves literally paving the area twice. Precast concrete pavers made to look like brick provide the perfect alternative. 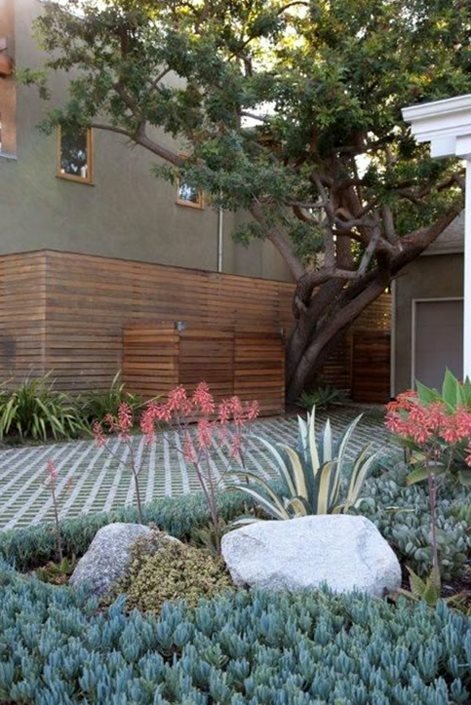 Here reddish coloring is blended with dark steel gray accents that undulate through the paving. This is an excellent relief for an otherwise too-red surface, but more importantly is a strategy for concealing discoloration from oil spots and tire tread marks, both unique to driveways. 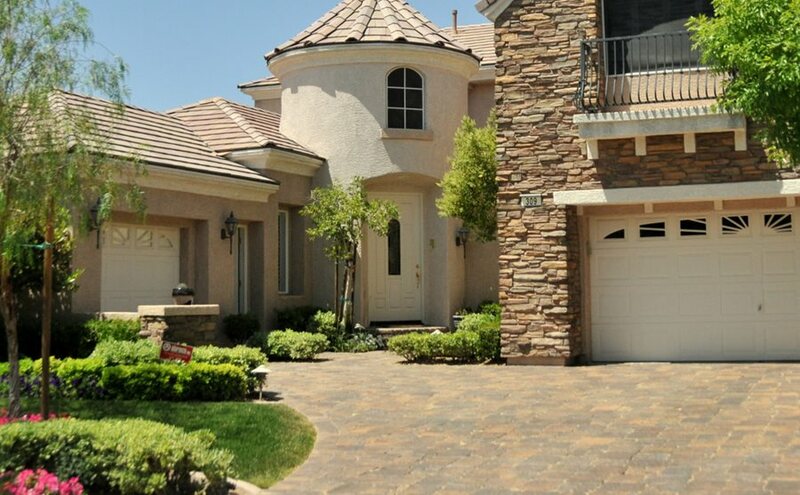 This innovative driveway utilizes lattice pattern turf pavers to create a highly permeable driving surface. 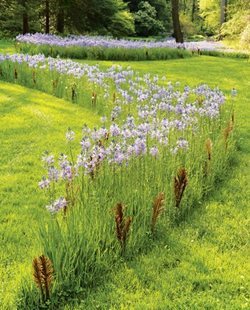 What would have disappeared beneath a lawn is fully visible in this application, but its subgrade installation detail is much the same. Gaps that would otherwise be filled with soil and planted are packed with tiny gravel to create a highly permeable surface for coastal conditions where regulations strictly deny runoff. This unique application demonstrates how precast concrete pavers can be the stuff of truly innovative green modern design. 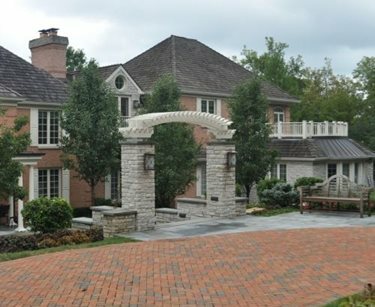 This beautiful new home with its sandy color palette features real stack stone veneer. 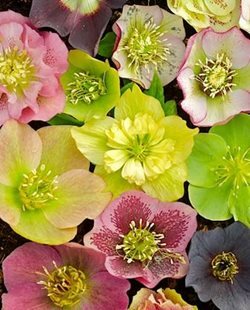 To apply stone to the driveway to pick up the same tones as the stone would not be worth the high expense. The huge color range of precast pavers allows this driveway to become a perfect match to the overall palette without custom manufacturing. 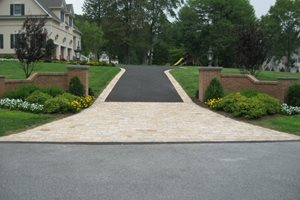 The variations give this driveway the same values of light and dark that real stone would have provided at a fraction of the cost. Add this to the potential for permeability and the solution proves to be the perfect contemporary use of the product.